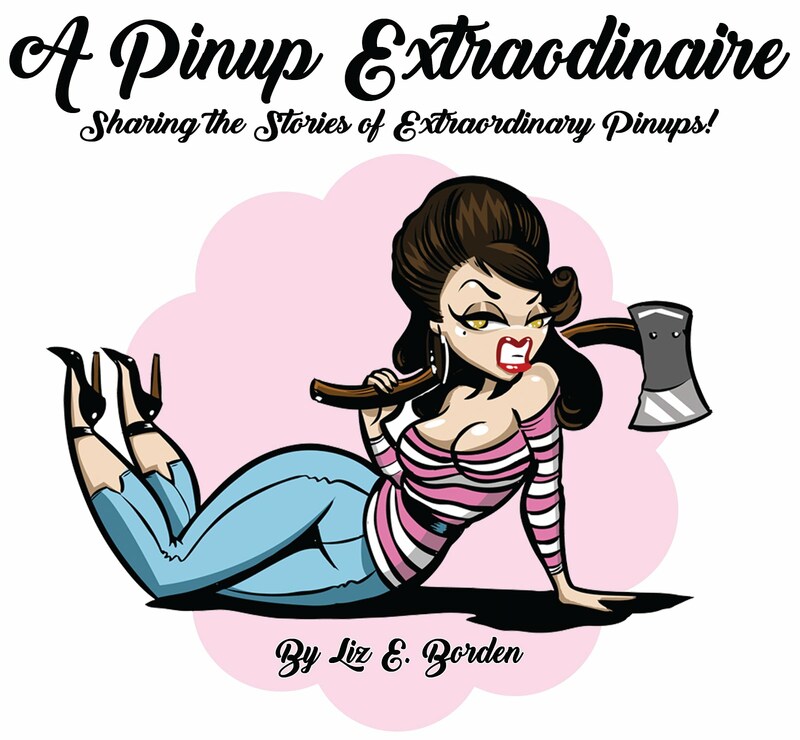 In the last two weeks we've covered easy pinup styles with teasing and bobby pins (no curling) and some holiday styles. 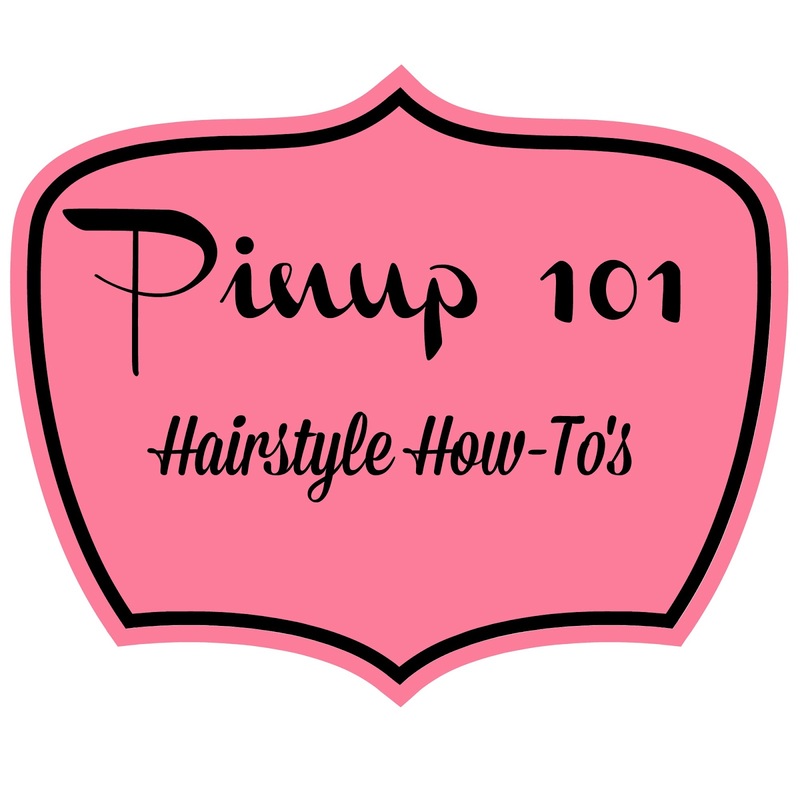 Today, is the foundation of almost every style - pin curls. You can achieve your pin curls with a curling iron, in your sleep/wet set (that was briefly covered last week), and using steam rollers. Once your hair is curled you have the base to create different styles such as victory rolls, Marilyn Monroe inspired looks, and poodle-do's among many others. Pin curls involve patience especially when working with the curling iron. It usually takes me about 45 minutes to do a full head pin curl set with cool down time. It probably takes longer now since I haven't done a proper curling iron set in awhile. My curling iron went on the fritz so I ordered a new one and it was delivered to my parents in Kentucky. At least I can retrieve it in a week or so. I usually opt for the pillow roller/wet set option. There's no heat involved but still needs plenty of drying time - at least 8 hours. The curls are fluffy and big as opposed to very smooth like with heat curling. Lastly, steam curling is a good option too. It creates long lasting curls that are soft and bouncy. I don't do this option as much since I don't have a steam set though they're easy enough to find (check Ulta or Sally's). It's on my list to get! The top video, pin curls with curling iron, shows how to curl your hair with Bettie Bangs. If you don't have them (which I don't) just curl your bangs into curls and pin them. Later you can style them into a wave (think Marilyn Monroe) or up into the front barrel roll. Also, I've purchased my pillow rollers from Amazon as I had trouble finding them but now they're everywhere! That's how it always goes. Here's some cute leopard pillow rollers, too! Practice makes perfect for your curls no matter which method you prefer. Be patient and have fun! What is your favorite method for creating curls? Share below please!